This entry was posted on Wednesday, May 1st, 2013 at 6:37 pm and is filed under Center of Military History, Central Intelligence Agency (CIA), Civics and Citizenship, Defense Intelligence Agency, Department of Defense, Department of Health & Human Services, Foreign Relations, Health care, Military History, U.S. Army, U.S. History, World War II. You can follow any responses to this entry through the RSS 2.0 feed. You can leave a response, or trackback from your own site. I like very much to read books about WWII. 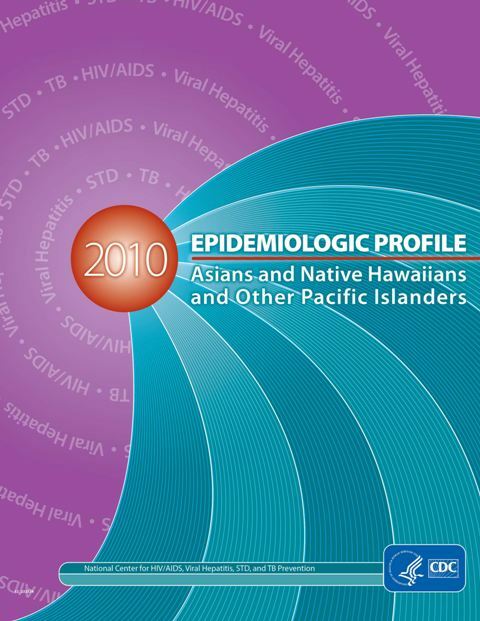 I have learn`t many things from this books.Native Hawaiians and other Pacific Islanders in cases of endemic disease. Keep posting such informative blogs I really like government book talks. Very interesting. I had a PoliSci professor in college who was directly involved in the Japanese internment reparations, which is another fascinating story. Thanks for sharing this. Thanks for writing, Sean. It truly is a fascinating and inspiring story… Would make a great movie! I think other website proprietors should take this website as an model, extremely clean and magnificent user friendly style and design, as well as the content. You’re an expert in this topic! Thank you for this information. 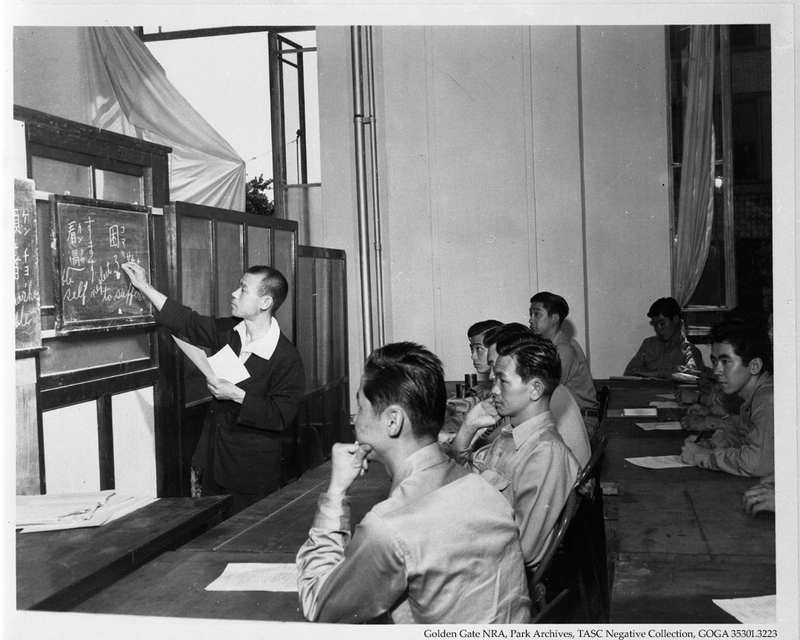 I read a lot of books about WWII on Pacific, but not so many of them treated about Asian and Pacific-Islander Americans. Yes, this is a rarely told side of the story. Glad we were able to shed some light on their contribution to the war effort. thanks for such useful information dude.